We’re not even at the end of the year yet and it’s fair to say 2016 has been a tough one for Britain. There’s been a rise in terrorism threats, a drop in the pound, and the loss of British legends Alan Rickman and David Bowie. And since the British public voted for Brexit back in June, hate crimes have spiked and the economic future of the country is at best uncertain. 2016 needs a pick-me-up – and University Challenge may have just found it. 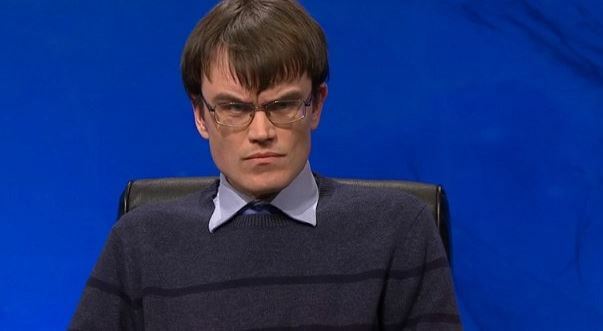 Enter Eric Monkman. The team captain, a Canadian student who is studying for a Masters in economics at Wolfson, Cambridge, was something of a tour de force during Monday night’s show. Whether the answer was ‘Stephen’ or ‘Episcopalian’, there was no denying that Eric knew he was right. His visible passion, resting axe-murderer face, sheer intensity, and lack of an inside voice made him a viral sensation within minutes. 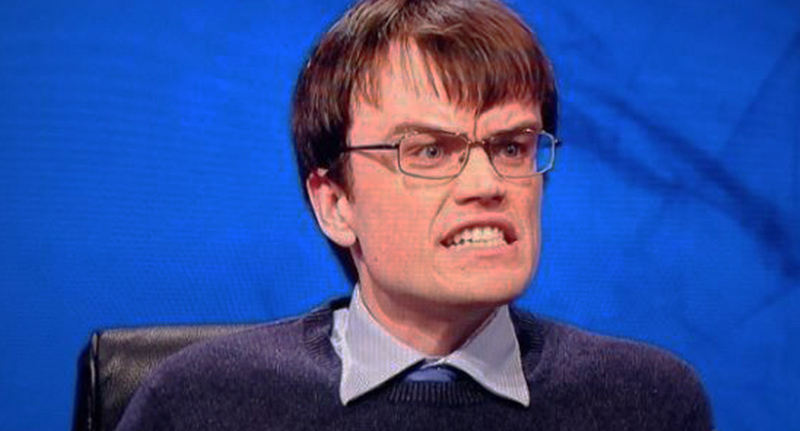 Because sometimes we ALL need a #Monkman.#UniversityChallenge #Hero @e_monkman ?? I can't remember what life was like before Monkman. His intensity seemed to pay off, though, as Wolfson, Cambridge won after a tie-breaker question. Thank you for being you, Monkman.